"Sight unseen" is a phrase that usually implies a really bold move or a horrible decision. There's no gray area on that one. 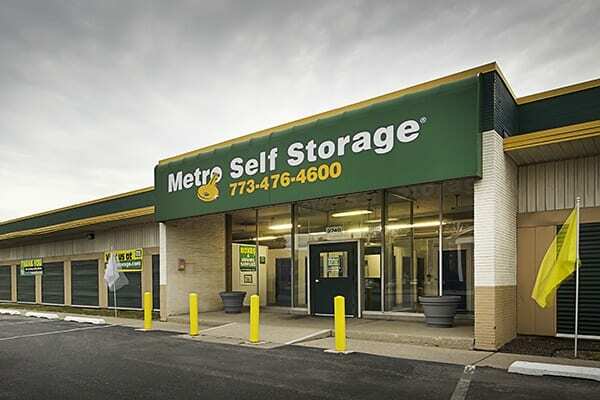 So when it comes to selecting a self storage facility in Wrightwood-Ashburn Chicago, another well-known idiom comes to mind, "You've got to see it to believe it." 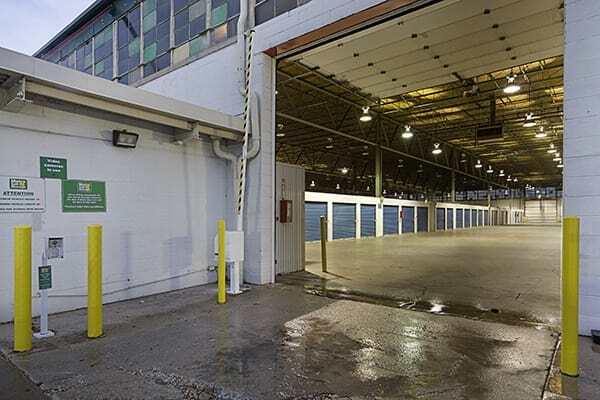 Our Chicago storage facility in Wrightwood-Ashburn is ideal because it is completely enclosed. No matter what the weather may be doing outside you can load and unload in complete comfort, shielded from all of the wind, rain, and sweltering heat that Chicago has to offer. 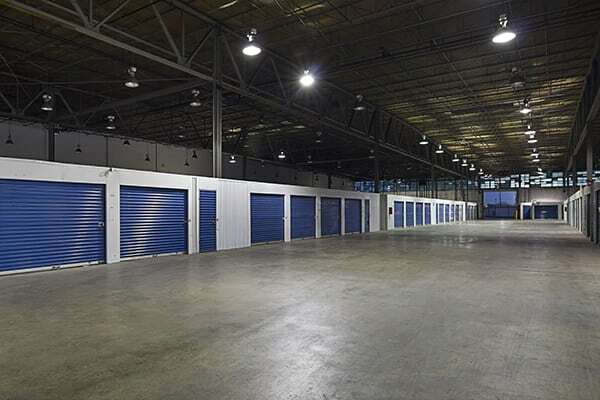 Our indoor storage facility features wide drive through aisles that will accommodate up 26-foot U-Haul trucks, heated storage, wide doors, and wide, well-lit hallways. 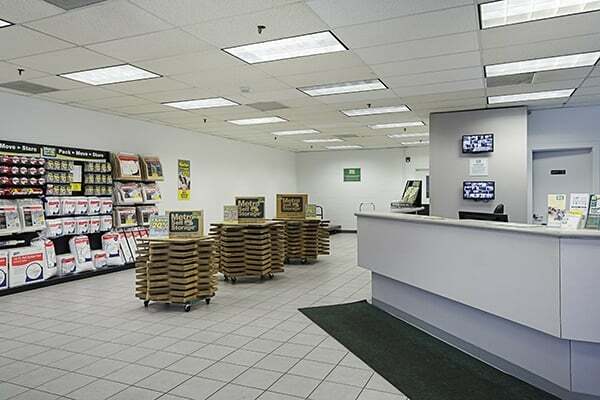 When you just need to grab a few things, there are several entrances located around the building, so your unit is never more than a few steps away. 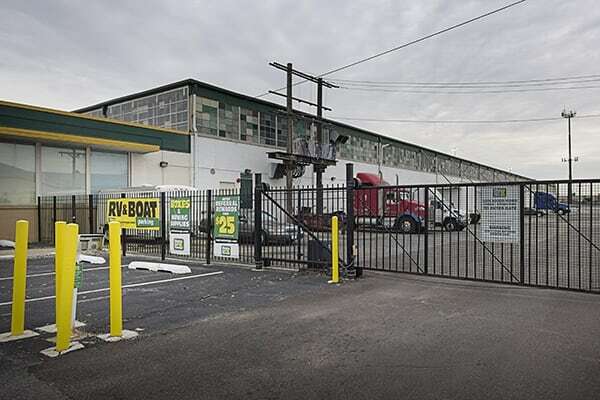 You can be rest assured knowing that Metro Self Storage offers industry-leading security measures that include 24-hour digital surveillance cameras and a required PIN for access to all doors and gates. 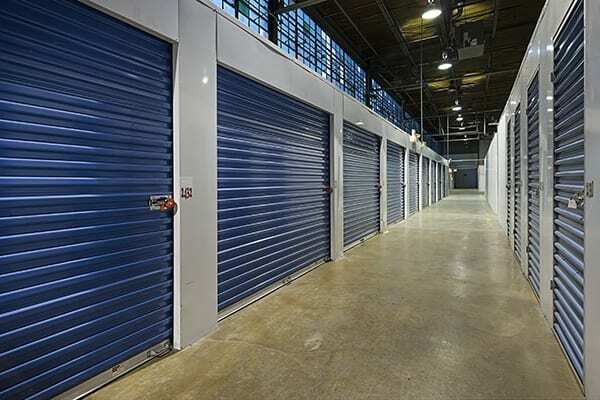 Our storage office is open on Sundays and carries a full line of packing supplies, sturdy moving boxes, and locks in one convenient location.